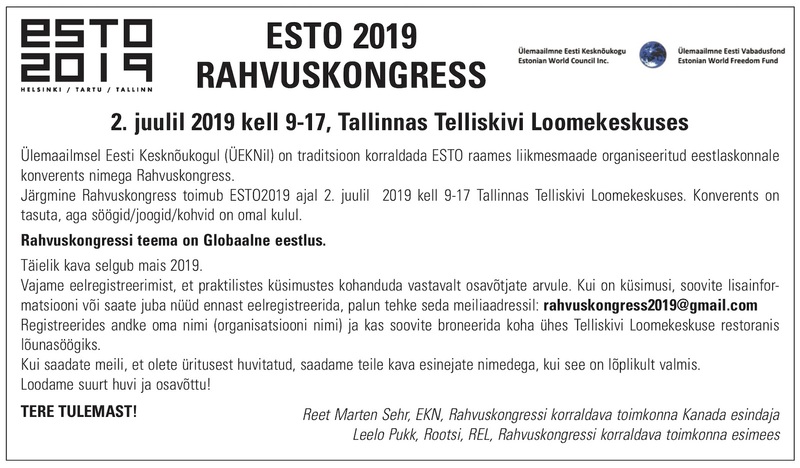 Just curious--how come everyone comments on Estonian World Review about this meeting and not on Eesti Elu? 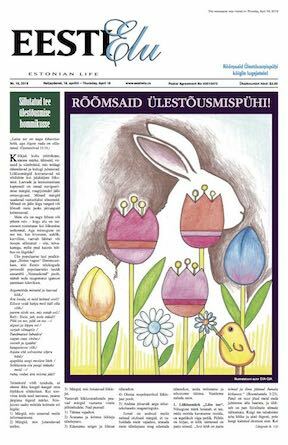 Also, no comments on Estonian House Facebook page? Why doesn't Estonian Centre have comment page? No big deal--is it more efficient on one page?